Over 82 Years of Manufacturing Fine Arts. 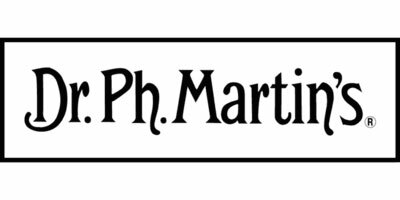 Dr Ph.Martin’s – Home of the most brilliant liquid color products: watercolors, India ink, liquid acrylic. The Southern Watercolor Society is open to persons living in the following states: Alabama, Arkansas, Delaware, District of Columbia, Florida, Georgia, Kansas, Kentucky, Louisiana, Maryland, Mississippi, Missouri, North Carolina, Oklahoma, South Carolina, Tennessee, Texas, Virginia, West Virginia. In 1949, TWS was founded by Margaret Pace Willson and Amy Freeman Lee with the mission to advance the art of painting in watercolors, and hold annual exhibitions of watercolor paintings. TWS continues to promote the high standards set by its founders. Thus, as a national exhibit, TWS proudly takes its place among the elite watercolor organizations in the nation. Renaissance Imaging. Love each print like it’s the original. Giclee Fine Art Canvas & Photo Prints.